Measure the inductance characteristics, saturation behavior and winding resistance of a choke over the full current range with one single measurement. 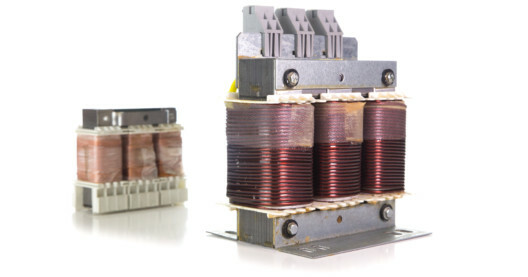 Our LI analysers offers the possibility to identify the inductance characteristic of a choke over a wide current range with only one measurement. 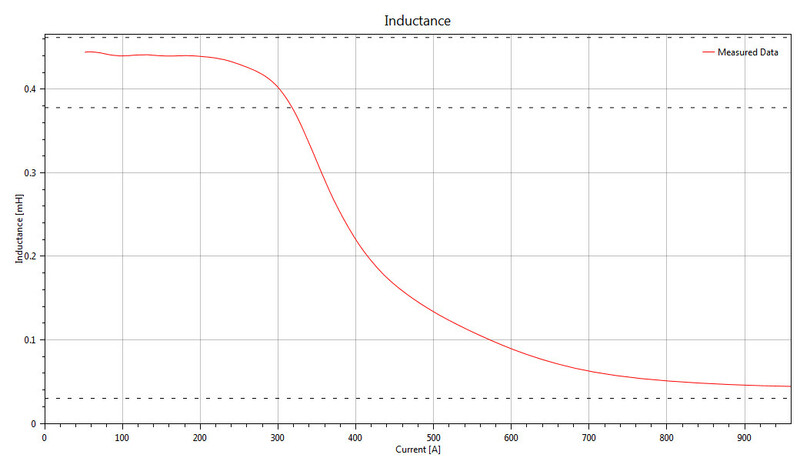 This method easily allows to verify the inductance and saturation behavior as well as the resistance. Compared to other high current inductance measuring methods, the size and the weight are significantly lower. 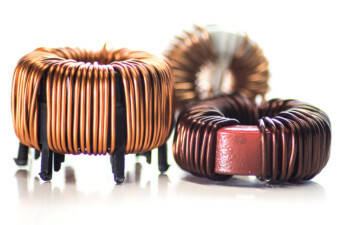 The advantage of the LI Series is that chokes can be tested which are larger than the device itself. Therefore, it is excellently suitable for mobile use.  The LI units are available in three versions. They differ in the available energy and the maximum current, but have the same functions and software. The right device is always available for your requirements. 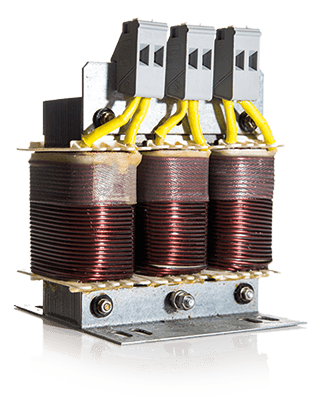 Three-phase chokes can, of course, also be tested. 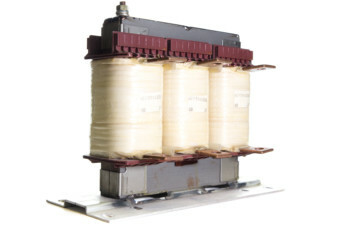 This is possible with manual reconnection or automatic switching through our 3-phase extension unit. 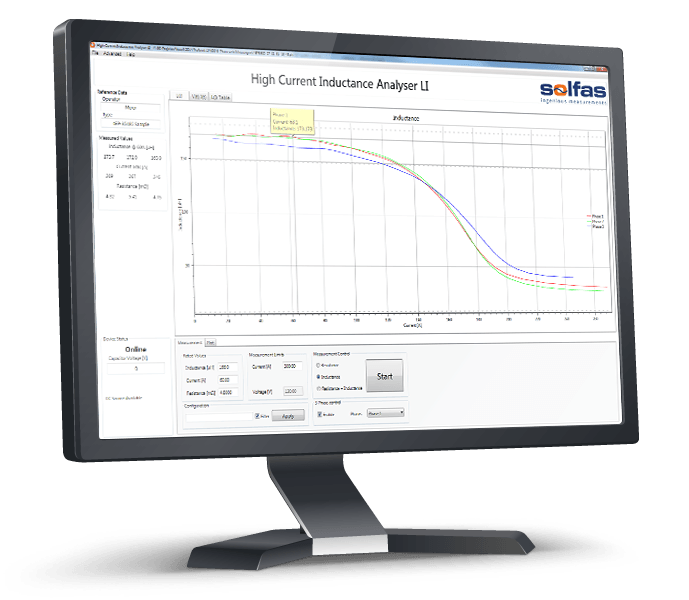 Our software ensures the right test sequence and the simple evaluation. The device is controlled by our LI software. The communication between the PC and the device can be done via USB or Ethernet. So, you can use the device separately or integrate it into a system. Additionally, it can be integrated into existing safety circuits and can be operated externally. 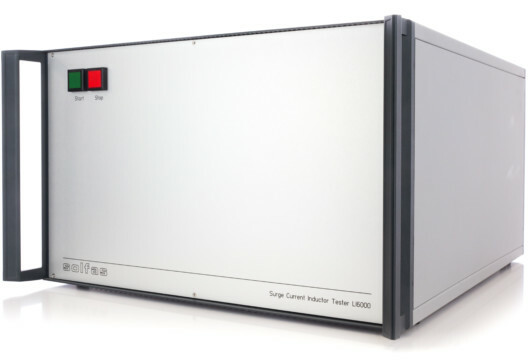 This allows you to extend an existing test field simply without any limitations. Our Software provides an easy and intuitive handling. You can enter the rated values of the choke and the maximum current. 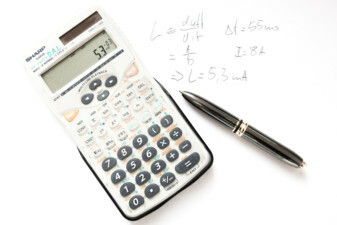 The necessary test voltage is calculated automatically. 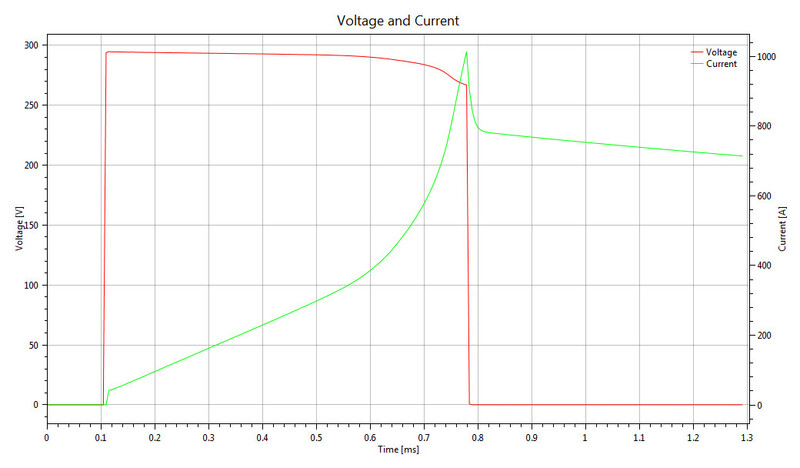 After the measurement is finished you will see the measurement curves of voltage, current and inductance. The winding resistance is measured too. You can save the results, open an other measurement as a reference or verificate the results with the aid of limit values. There are many more features. See below for the main features. In addition to the simple and intuitive operation, we have implemented a lot of features to make the software better. Here are the main features. The LI series enable easy verification of prototypes. Due to easy and fast measurements and high current capability the LI instruments are the ideal tool during development. With the system integration ability and several software and hardware options the LI series allow efficient routine testing. In many railway and industrial applications, high-performance reactors have to be measured, repaired and replaced. 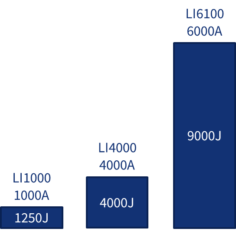 The LI series allows accurate characterization and comparisons. Your application is not present? If you don’t know which device fits your application requirements please contact us directly.